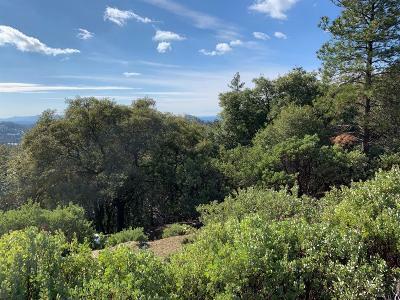 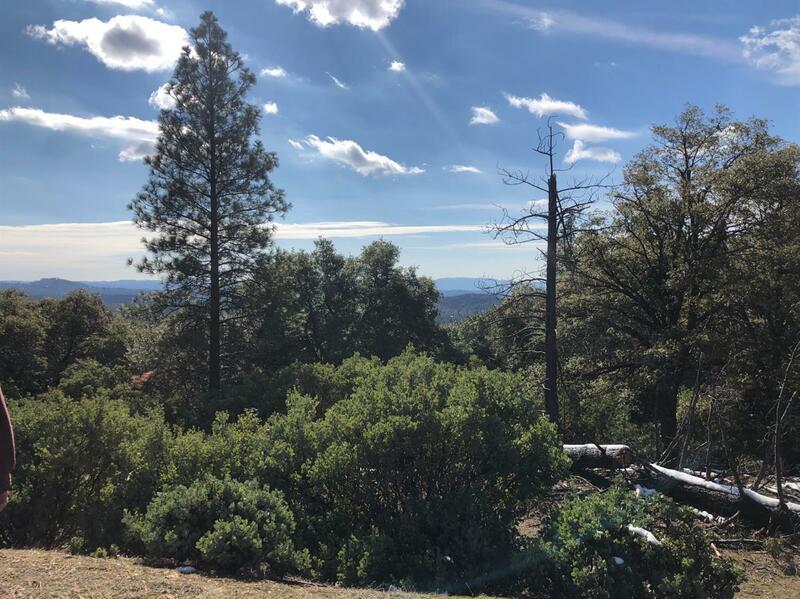 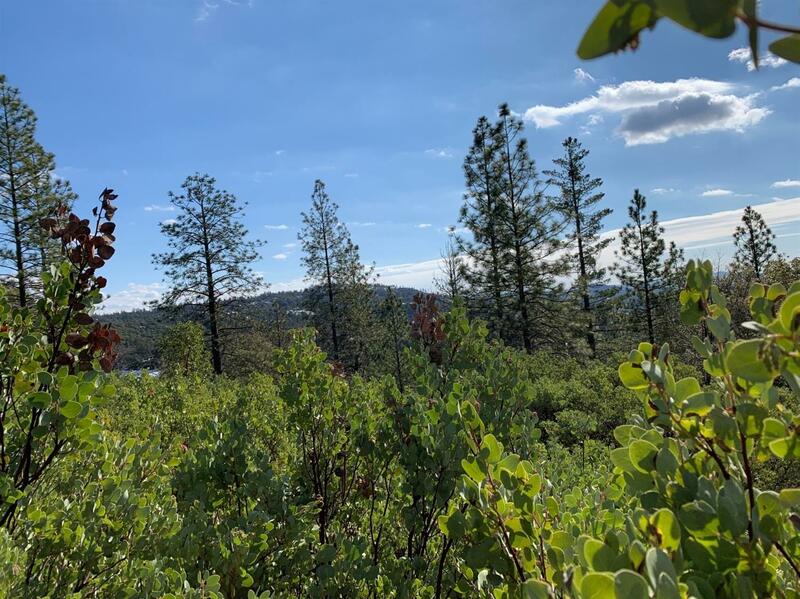 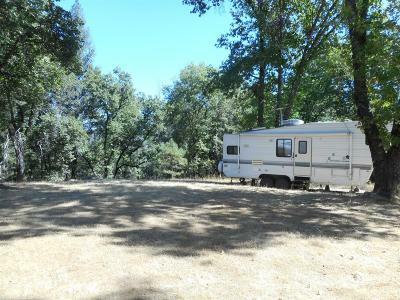 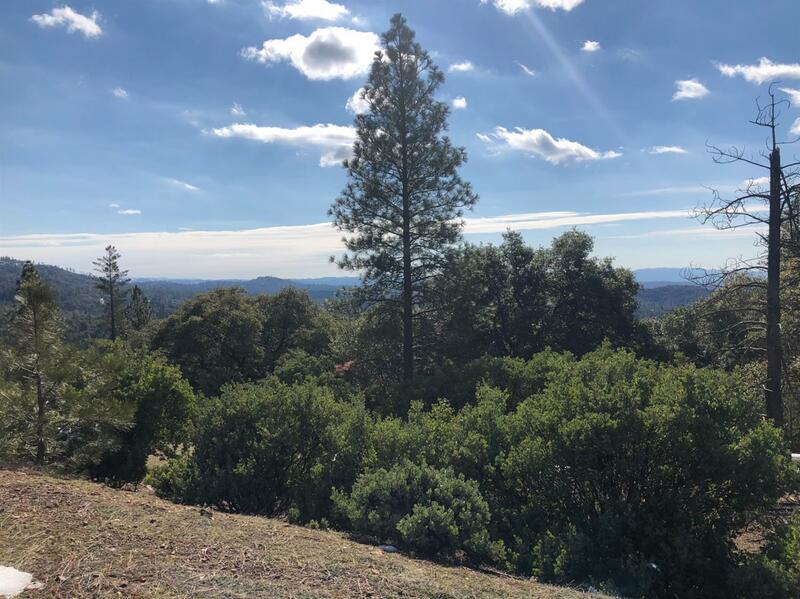 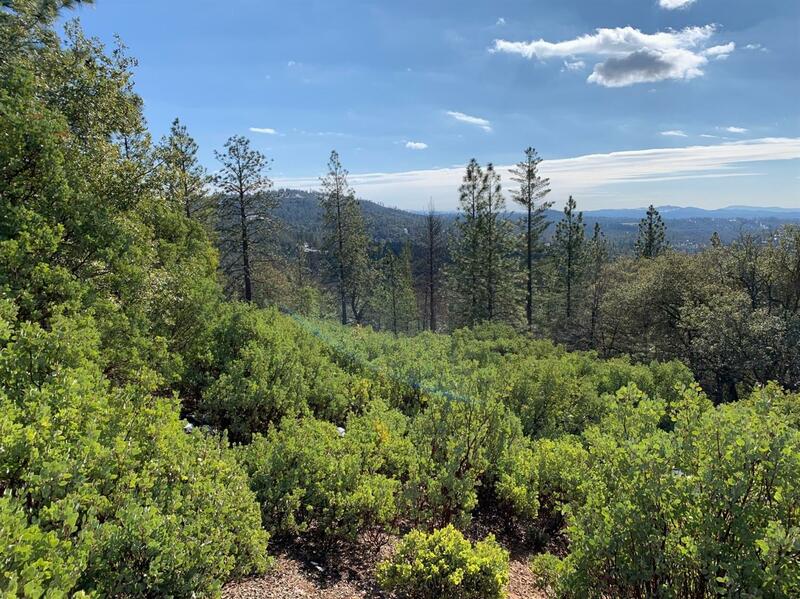 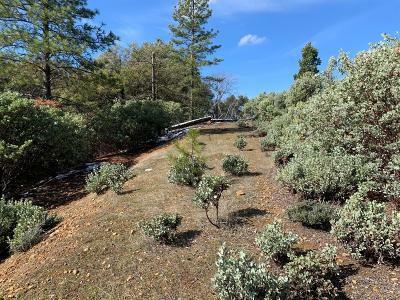 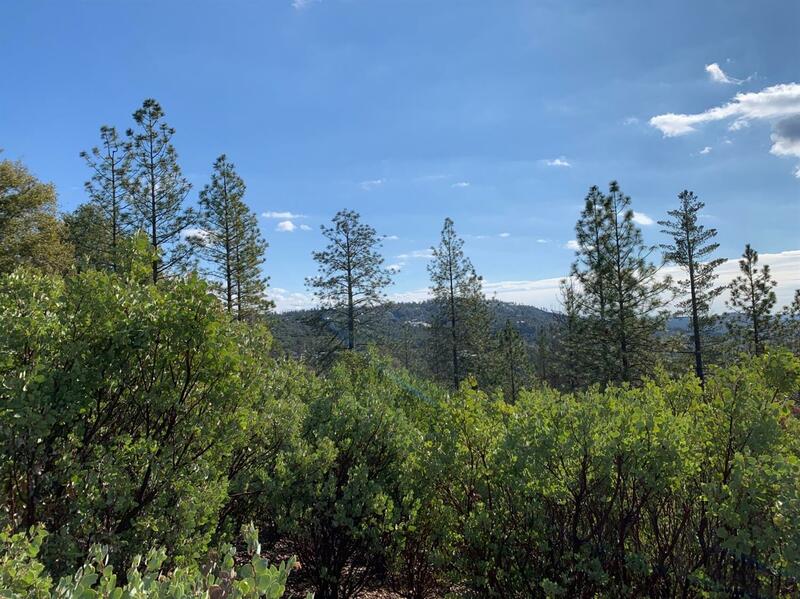 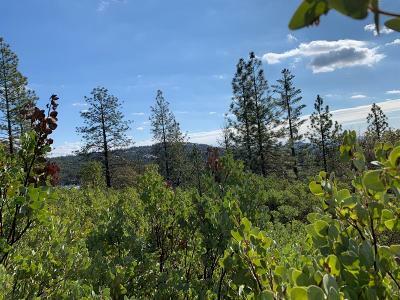 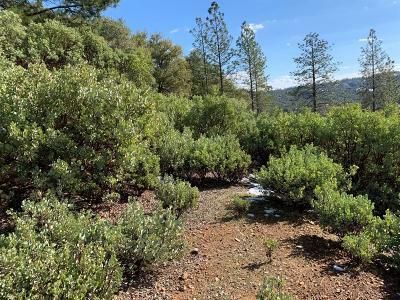 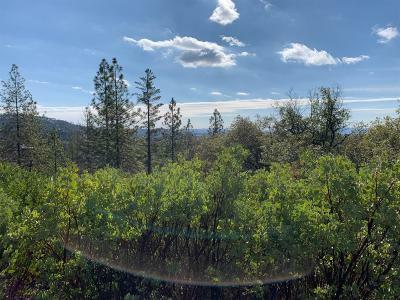 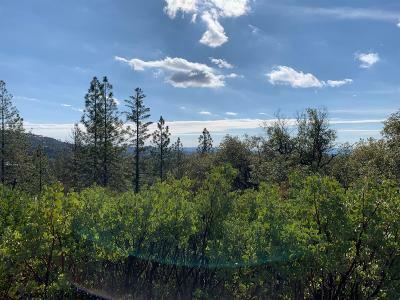 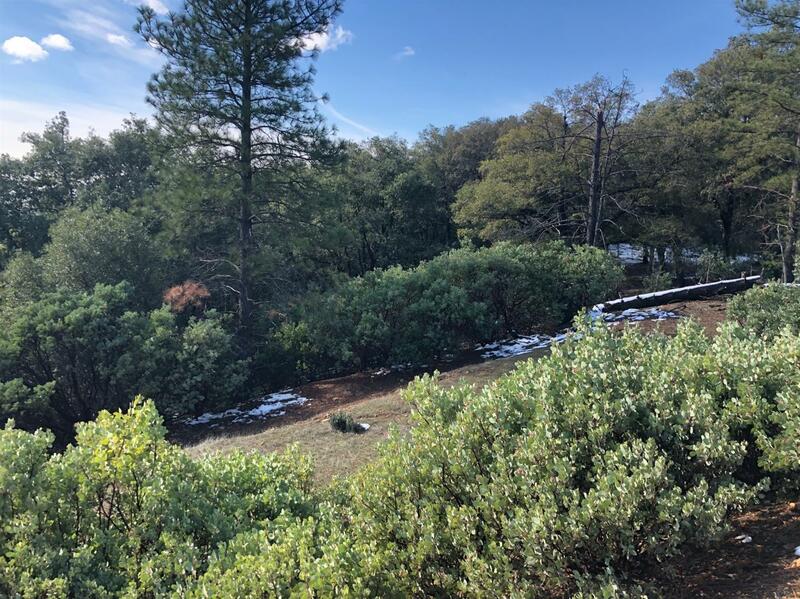 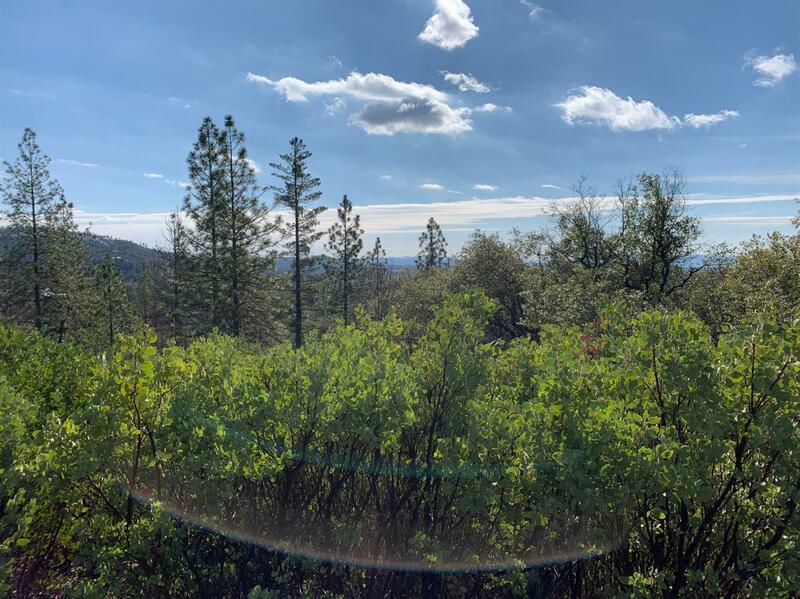 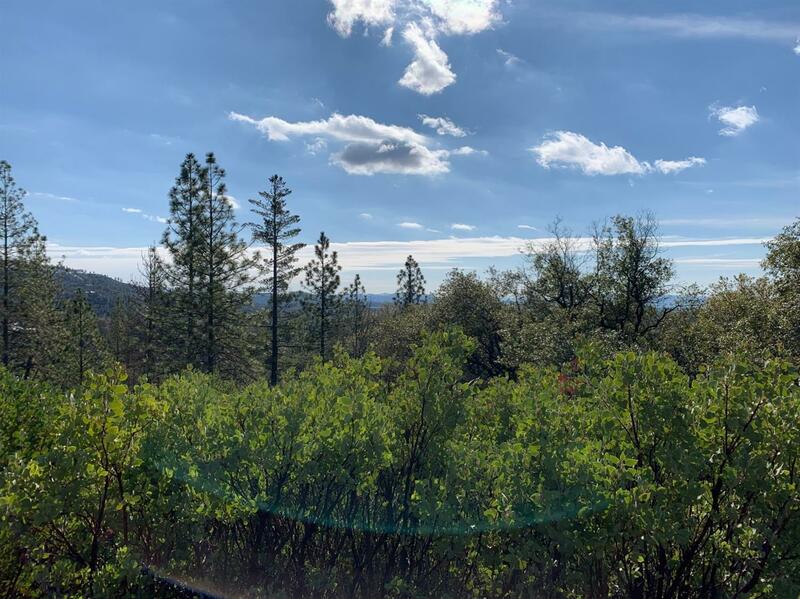 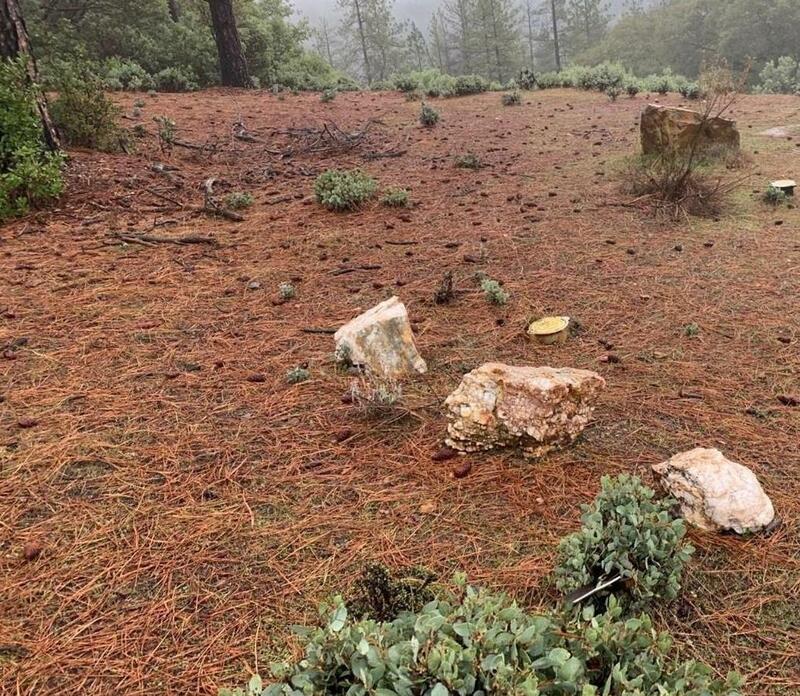 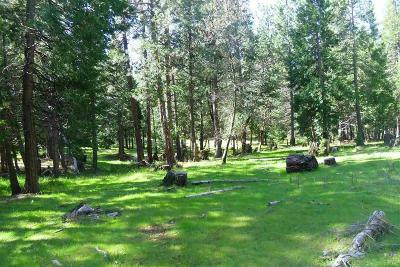 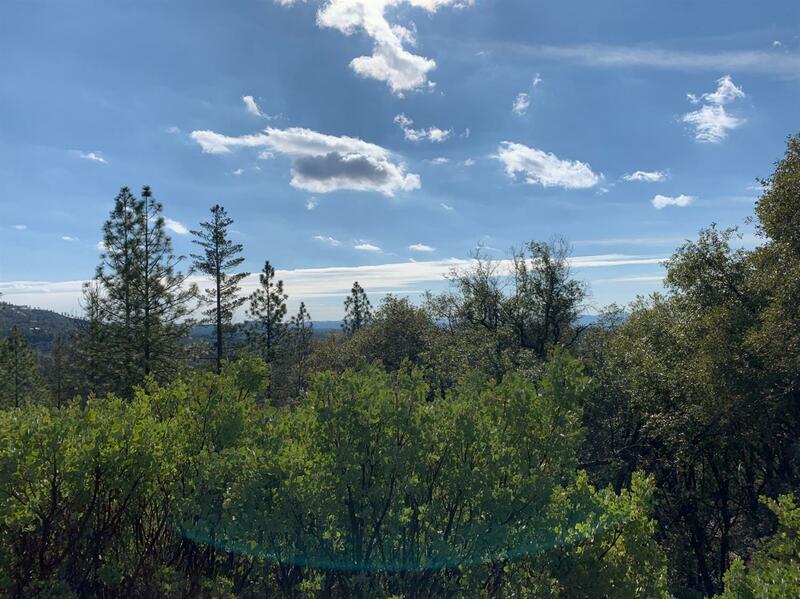 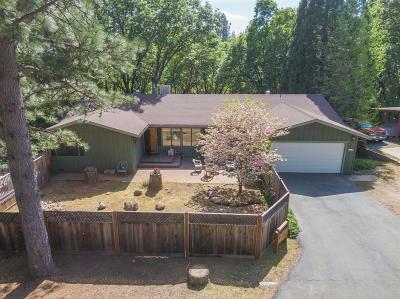 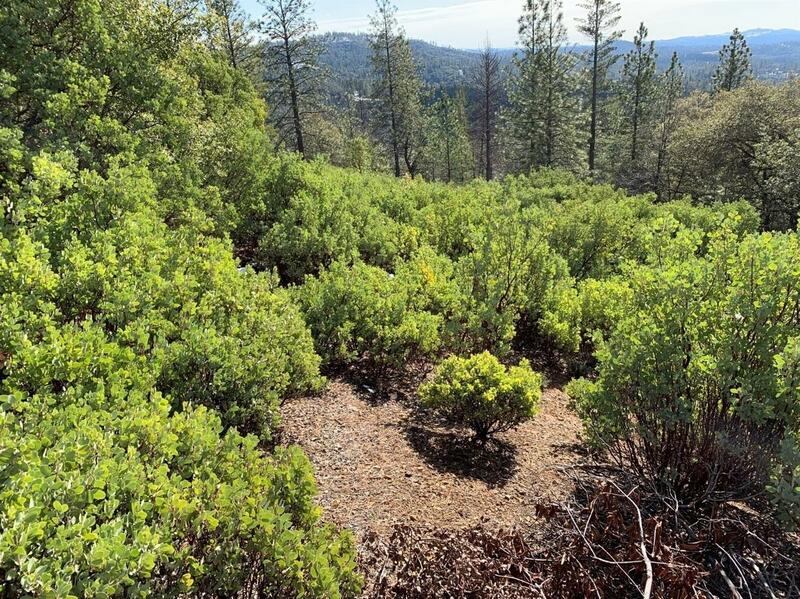 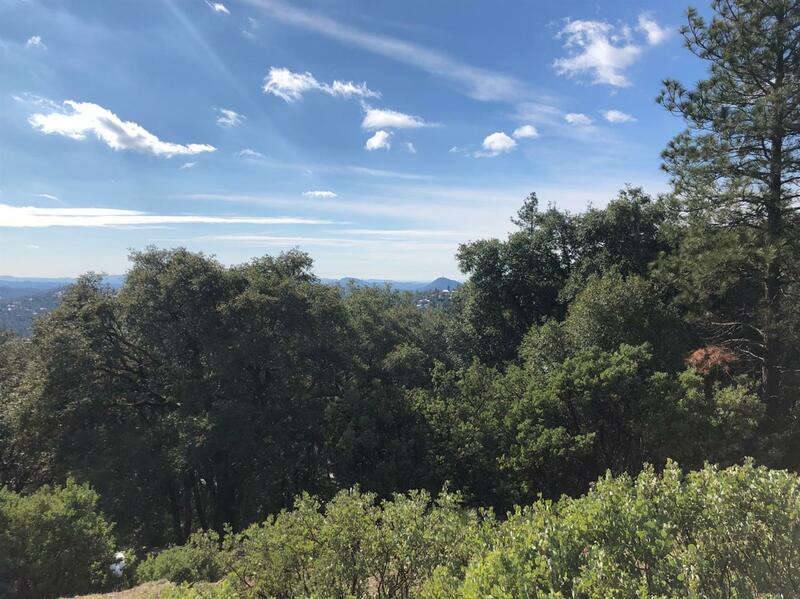 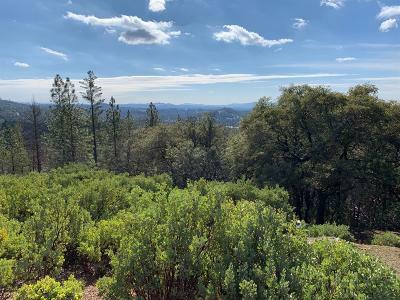 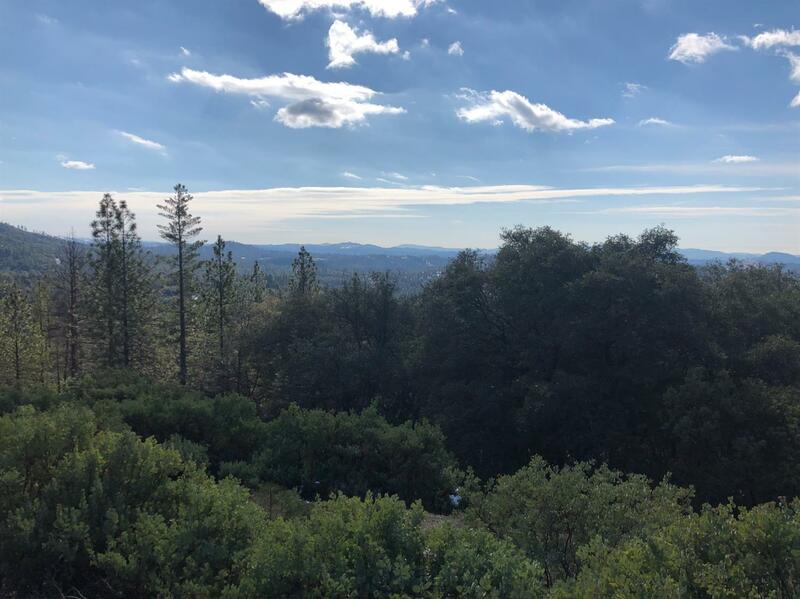 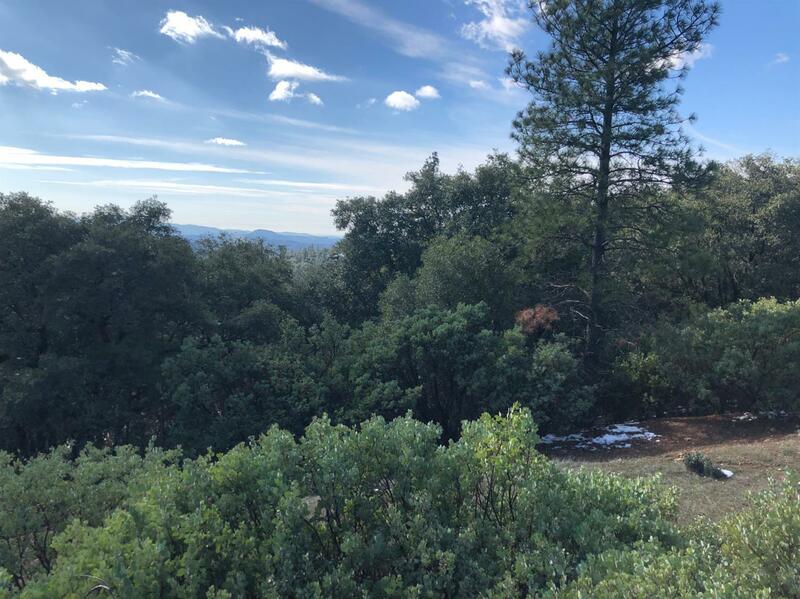 Come and enjoy the breathtaking views on this almost 2 acre parcel. 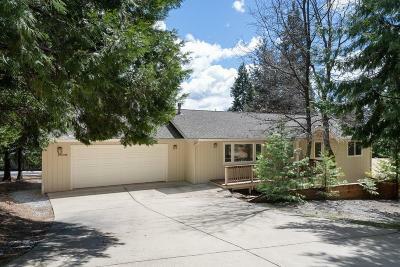 Come build the home of your dreams. 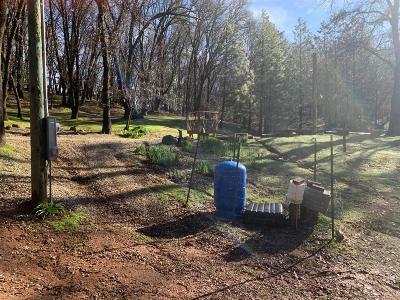 Electricity, propane and water to the property.